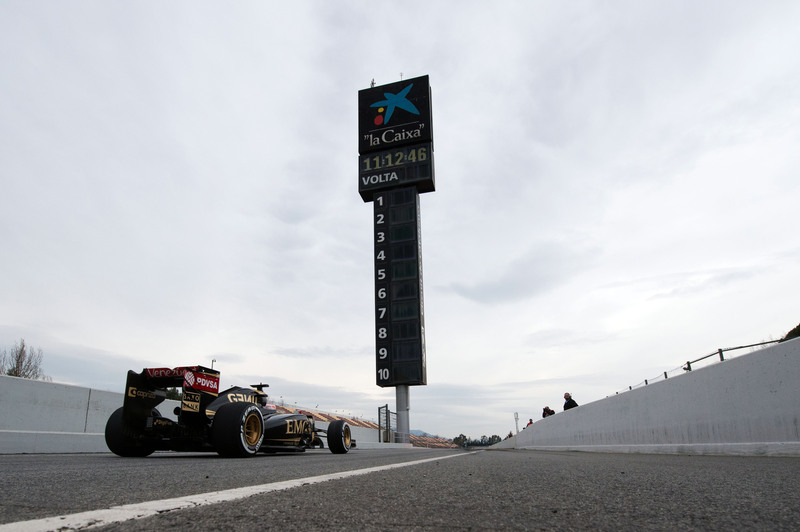 Pastor Maldonado returned to the wheel of the Lotus F1 E23 for the third day of testing at the Circuit de Barcelona-Catalunya, setting the day’s fastest lap whilst he accomplished an extensive programme. 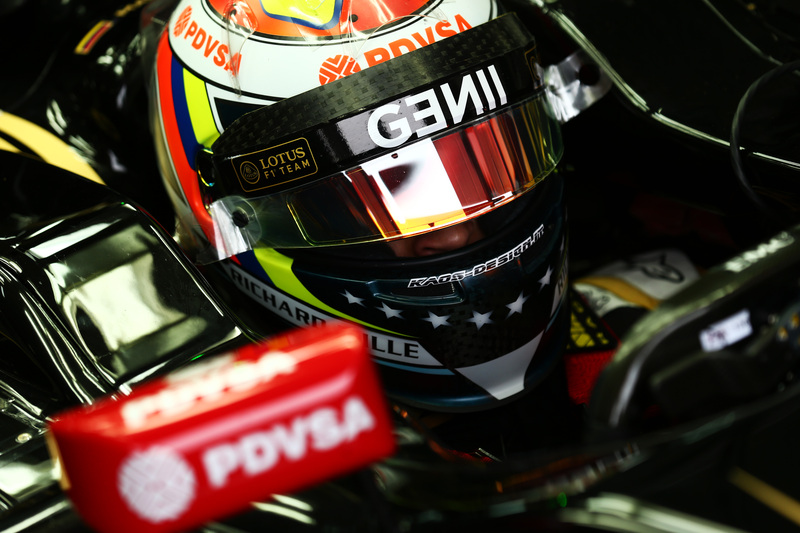 Pastor’s quickest lap was a 1min 24.348secs, completed during the course of his 104 laps, comprising of various aero, tyre and performance simulations. 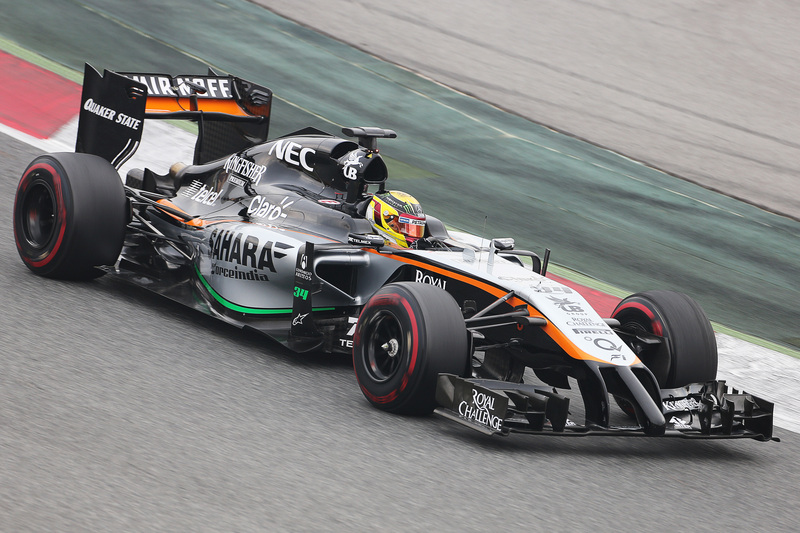 Pascal Wehrlein was back in the driving seat as Sahara Force India completed another successful day of testing in Barcelona, the young German completing 81 laps in a session affected by unpredictable weather. 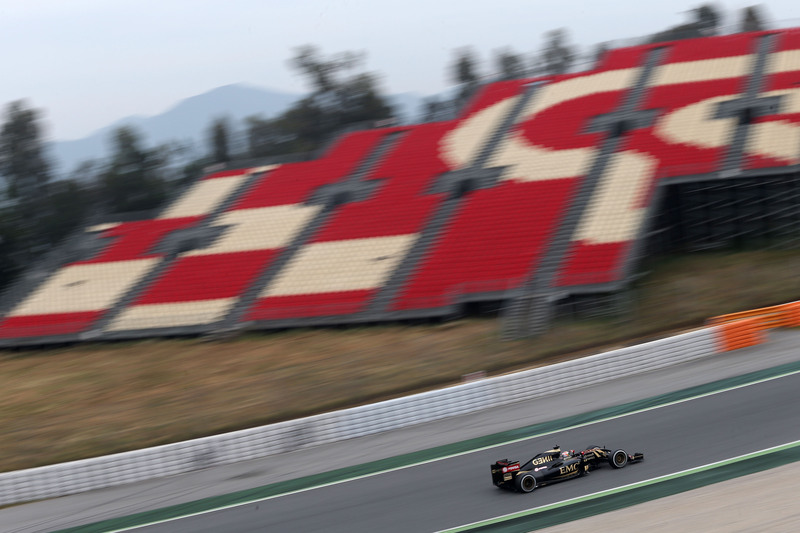 Race driver Nico Hulkenberg will make his 2015 debut in the final day of testing tomorrow.